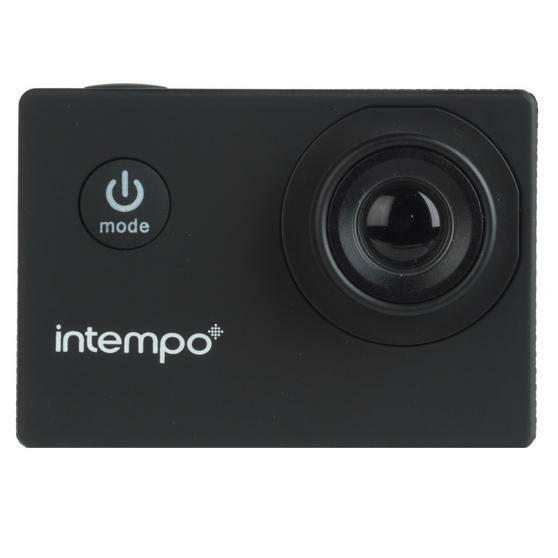 Capture those special moments in glorious high definition with this brilliant action camera from Intempo. 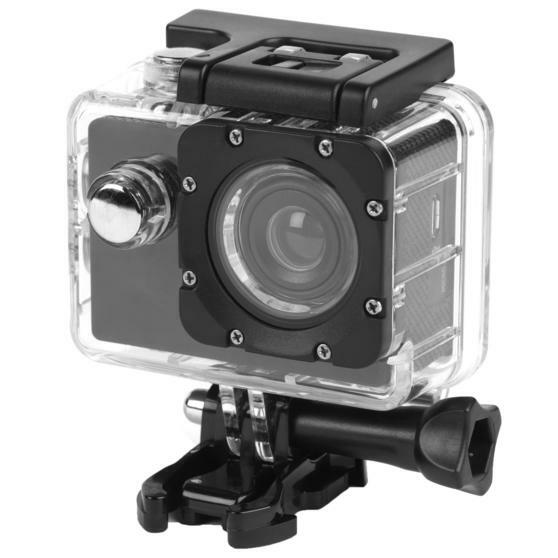 An essential for any action packed activities or holidays, with this camera you can take footage while skiing, cycling or doing water sports. 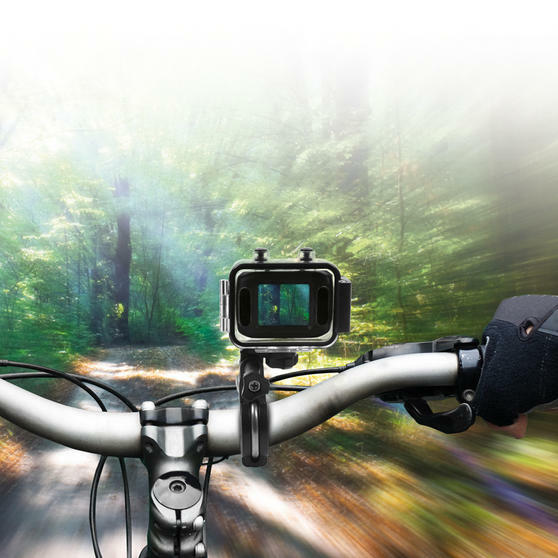 With a video resolution of 1080P, the camera captures sharp detail through a wide 90 degree camera which ensures you will not miss a thing. 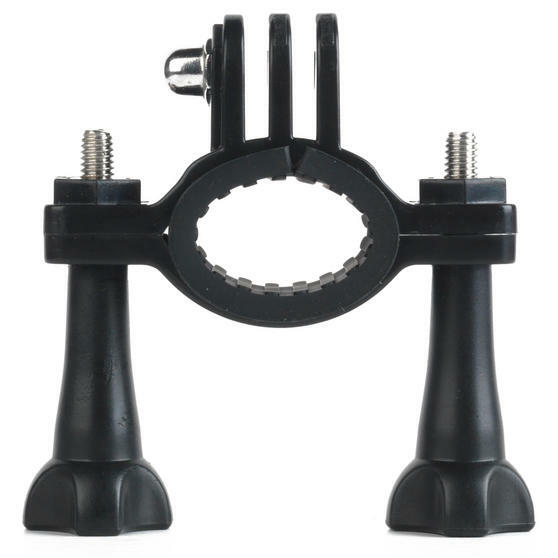 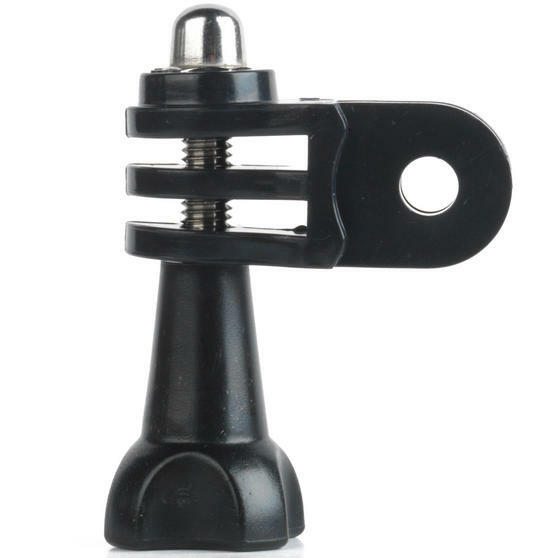 Featuring several straps and attachments you can easily fasten the compact camera to a helmet or your wrist. 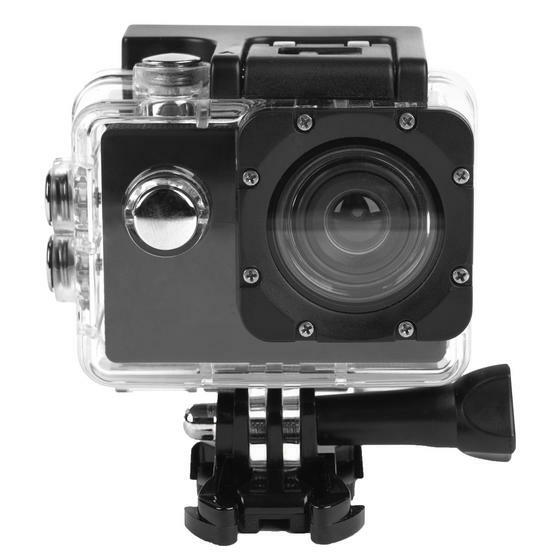 Relive amazing moments with this brilliant waterproof action camera which has a wide lens so you will never miss a thing. 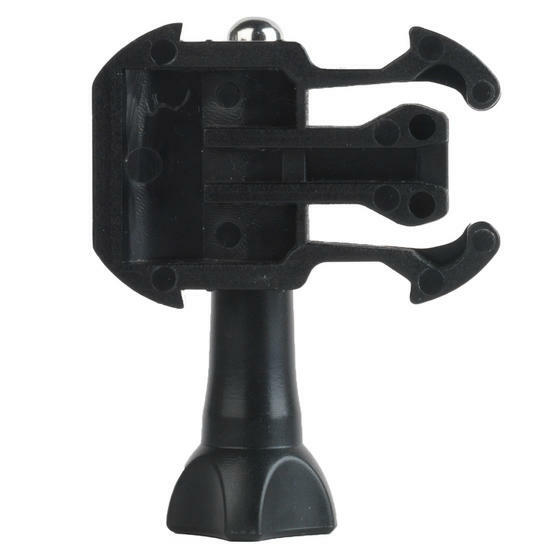 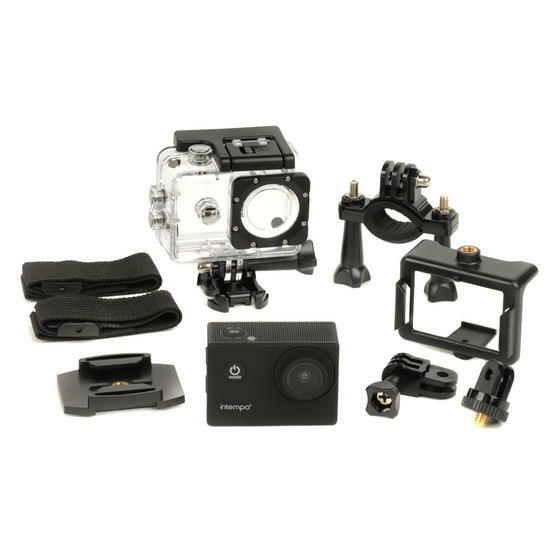 Perfect for filming activities such as skiing, water sports and much more the camera comes with attachments for secure fastening. 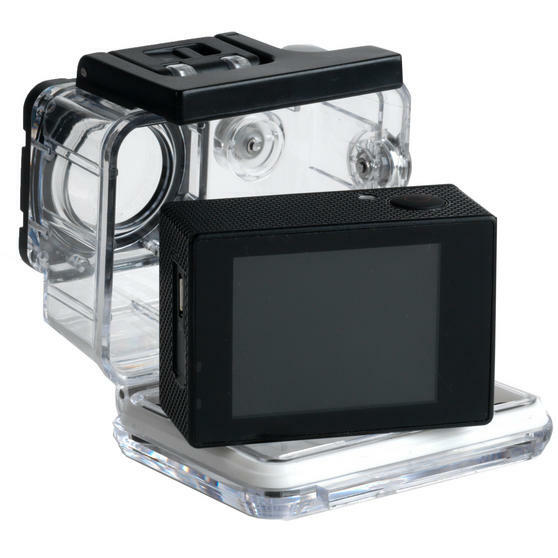 Featuring an built-in microphone and speaker your videos will be accompanied by crystal clear sound so you can capture everything. 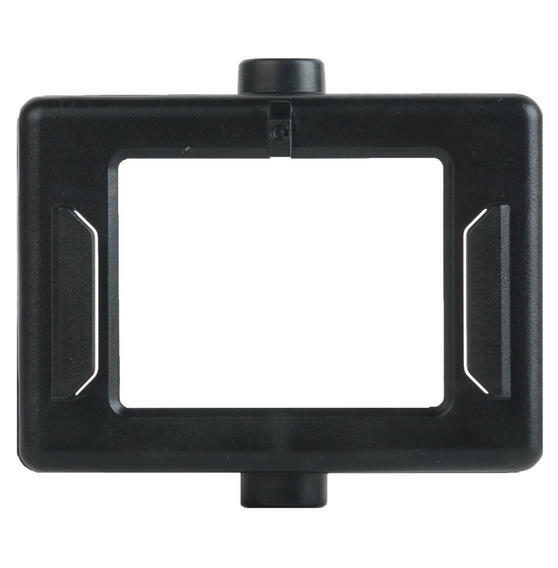 The camera can be used to take still pictures as well as videos with an amazing 1080p resolution for glorious high definition footage. 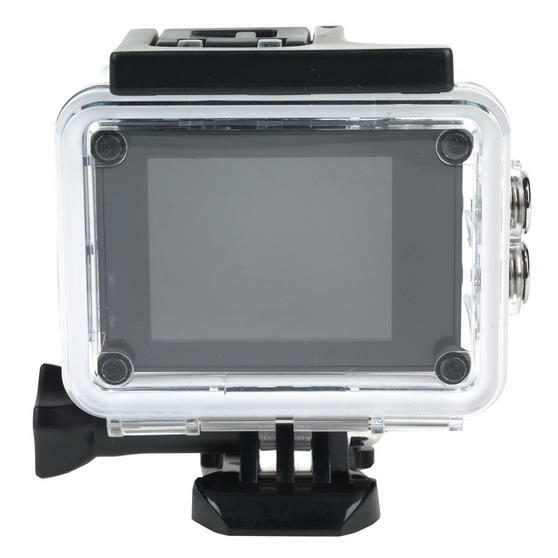 With a protective case included, the rechargeable camera is lightweight and compact so you can easily film others whilst adventuring.